While discussing hidden sodium, or Salt Bombs, in the American diet, Dr Jennifer Caudle shared her Salt Eater’s Guide to Reducing the Salt in your diet. She wanted to take a minute to look closer at low-sodium salt. 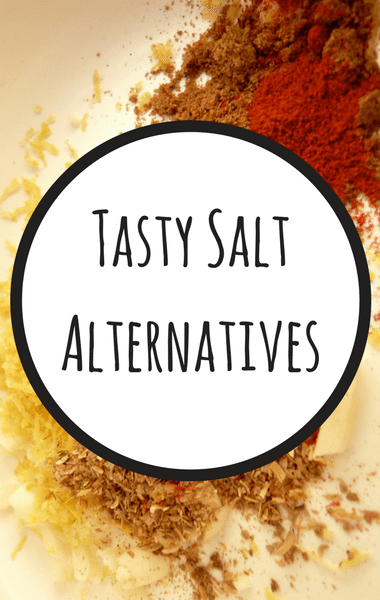 It sounds too good to be true, but they could actually be a great idea for those looking to still benefit from the flavor of added salt, without all the harmful side effects. Essentially, low-sodium salt lowers the amount of sodium you use while adding more potassium. The best option, of course, is to eliminate salt all-together, but this could be a great idea for some.